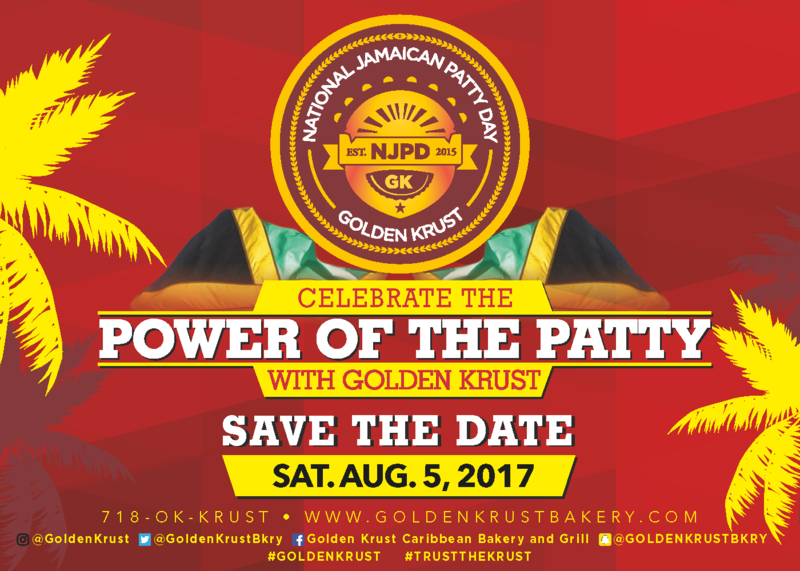 National Jamaican Patty Day and our Customer Appreciation Day is August 5th at 1-6pm. Come celebrate with us!!! 99 cent patties til 4p. Live music, inflatables, face painting, clown, patty eating contest, TONS of giveaways! !